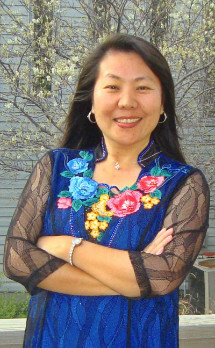 JueYeZi (Rebecca) is a breastfeeding educator and the Cultural Program Coordinator for the Asian Community and Cultural Center. She was born in China. As a mother, JueYeZi understands how important breastfeeding is to a baby's health. She enjoys helping mothers learn about breastfeeding and speaks Mandarin and English. Please feel free to contact JueYeZi if you are a new mother and would like breastfeeding support. There is no fee for her help. Click to download JueYeZi's flyer. My birth name is JueYeZi Zhou and I was born in Changsha City in the Hunan Province in south central China. My father was a dance choreographer for the Army Art Troupe and my mother was a physician who specialized in treating tuberculosis. I was born before China adopted its one-child policy for Chinese families in the 1970’s and I have one younger sister. Rebecca is my unofficial English name. I chose Rebecca because it is hard for people to pronounce my Chinese name. Rebecca is the name of an actress in one of my favorite American movies. Growing up, were you aware of how mothers fed their babies in China? I did not pay too much attention, but I do remember seeing some of my mother’s friends breastfeed their babies, so I always saw breastfeeding as a natural thing. My mother told me that she breastfed me for about ten months. I was aware that some mothers used formula-milk. I have learned that when formula was aggressively marketed in China in the 1970’s many mothers stopped breastfeeding. Chinese people thought that formula was the healthier option for babies and it was kind of a status symbol in China, especially for mothers in the cities who held professional jobs and worked outside the home. In 2009, the Chinese government implemented a “baby friendly” initiative in all birth hospitals in order to increase the number of Chinese babies who are breastfed. The number of mothers in China who are breastfeeding is going up now. How did you end up coming to Lincoln, Nebraska? I met my husband, Mike, when he was traveling in China. One of his Chinese interpreters was my friend. I think it was fate or “God’s arrangement” that we met. At the time I had a talk show for the Changsha People’s Radio Station as a National First Level Announcer. In July 1999, I came to Lincoln and Mike and I were married 2 weeks later. It was a big challenge when I first arrived in the U.S. I wasn’t sure I would live here the rest of my life. In China, people are everywhere and the city is very noisy. It is hard for me to live in a quiet environment after more than 30 years in my own noisy world. Now I love Lincoln. I love the blue sky. I love my big family here in Nebraska. I love my friends. I would never want to live in a city other than Lincoln to raise my child. When my daughter was born twelve years ago, I was almost forty years old. Breastfeeding was my first thought when she was born and I wanted to give my daughter all my best. My husband wanted me to breastfeed because he never had his mom’s milk and he wanted the best for his baby, too. I was moved by his firm attitude and we had some arguments about it at the time. He thought I was not confident enough about breastfeeding our daughter. Did you have any problems breastfeeding? 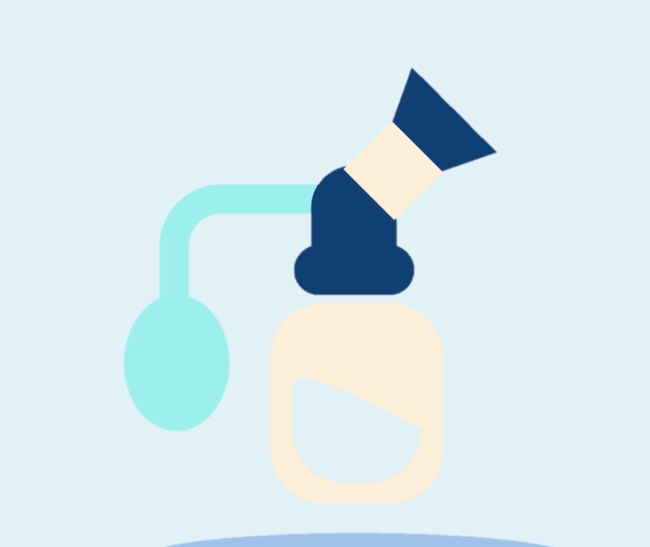 I had a Cesarean birth and I did not have a lot of breast milk. I never knew if it was my age or the Cesarean. I went to MilkWorks for help and breastfed my daughter for five months. I regret stopping then, but it was hard. I did not have all the milk that I needed to feed her. How do you think that you can be helpful to other moms who are facing problems breastfeeding? I can help mothers understand that there is nothing better than breast milk to benefit their baby’s health and future. I enjoy providing moms with knowledge and information and referring them to MilkWorks specialists as needed. Sometimes I come to MilkWorks with them when they get more help. I might interpret for them, or I might just make them feel more comfortable getting help. Often, a Chinese woman’s mother will come to Lincoln after her baby is born and the grandmother will come to MilkWorks also. What inspired you to want to become a Community Breastfeeding Educator (CBE)? I wish that I had breastfed my daughter longer and I don’t want to see other moms have regrets about stopping too soon. I am very passionate about breastfeeding and I love my daughter. I want to give her all my best, and so do all moms. How do you connect with mothers as a CBE? I find ways to get to know mothers who are expecting a baby, through the University and also through Chinese groups in town, such as the Chinese Bible Study Moms Group. I like connecting with moms as soon as they are pregnant so we can build up a sense of trust as the mom and I get to know each other. There is nothing more satisfying to me than seeing babies getting breastmilk from their moms! 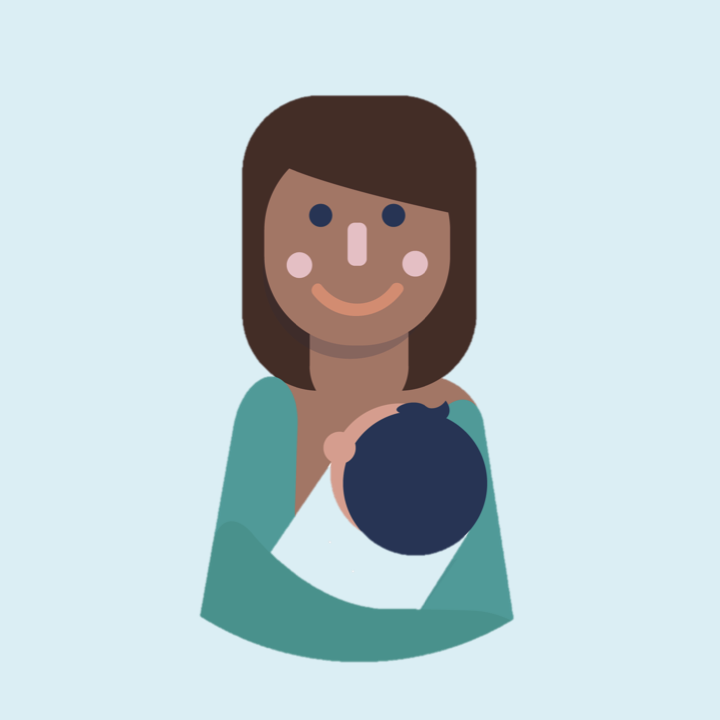 What challenges do you feel that moms face breastfeeding? Many moms are busy with work or school, and some of them do not want to take the time to pump their milk. Other moms are concerned that their babies are not getting enough to eat and they don’t want their babies to be hungry so they offer formula. When moms don’t know about breastfeeding, they think that formula is good enough for their babies. How do you think your work as a CBE will influence your daughter? I hope that I am a role model for my daughter, so she can see me helping mothers, but also I hope that it will affect her and the choices she makes raising her children in the future. I am a people person and I love to work with people face to face. But I know that my passion is not enough. As a CBE, we must also learn new information so we can better serve the moms we help. 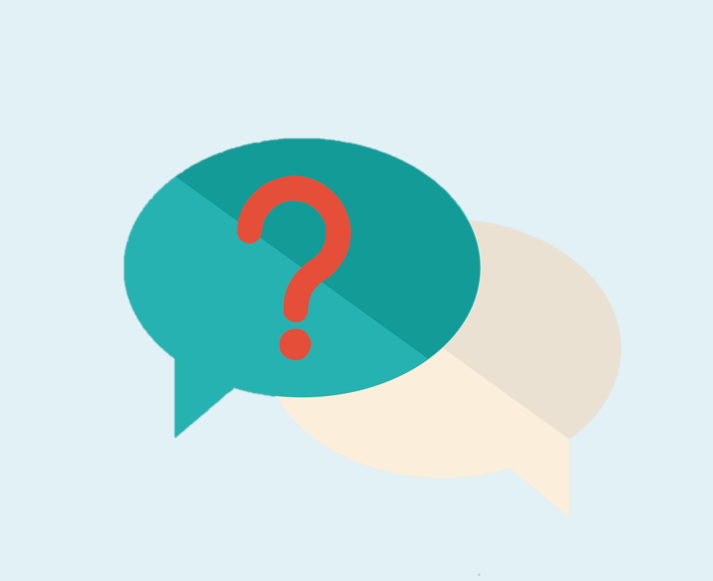 What is one thing you would say to moms who are thinking about breastfeeding? Don’t be afraid to get help and support! Breastfeeding is really good for you and your baby and I will work with you to help your baby have a healthy and smart future!